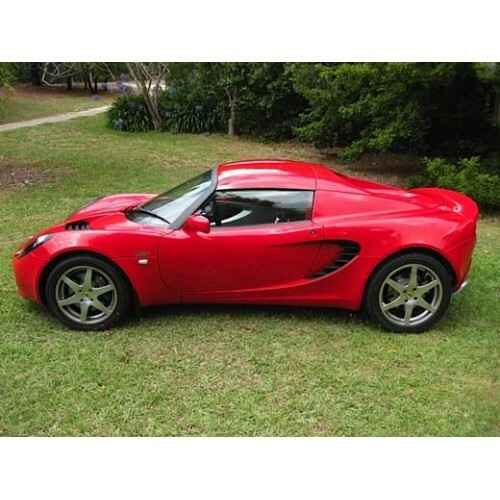 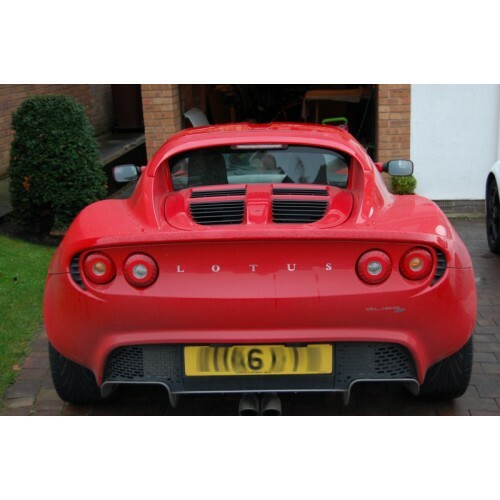 Adding a hardtop to your Elise (and also V6 Exige) will add security, considerably reduce wind noise and drastically improve the looks and resale potential of your car. 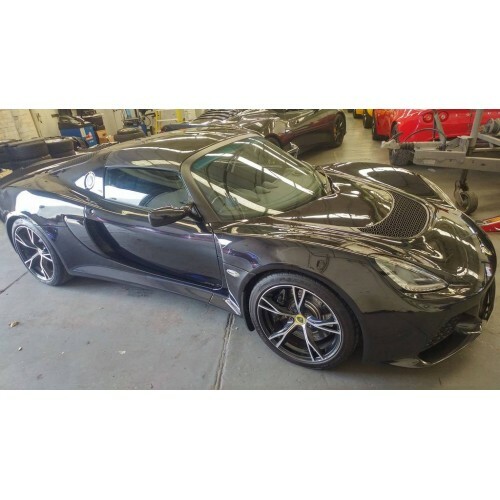 This roof is compatible with all Elise models from 2002 right to the current year. 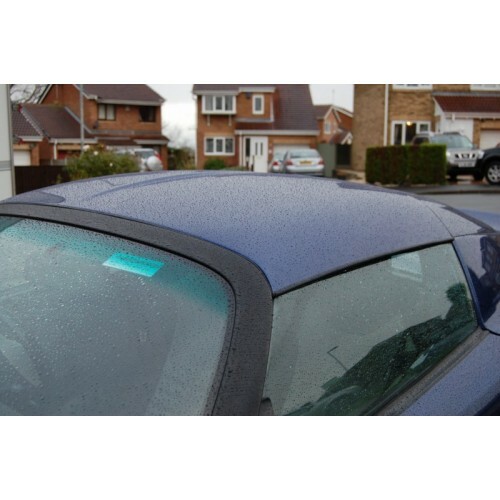 For 2002 and 2001 MY cars check you have the "short" roof configuration before purchasing. 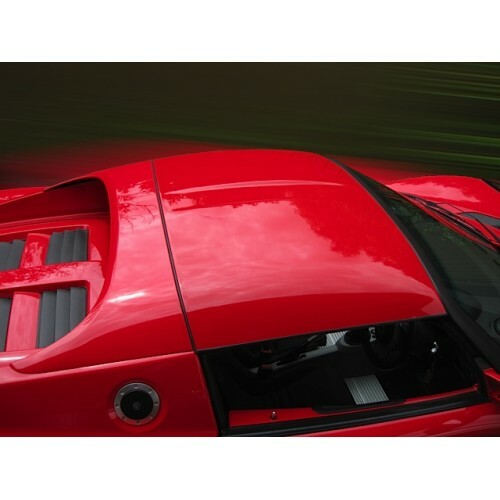 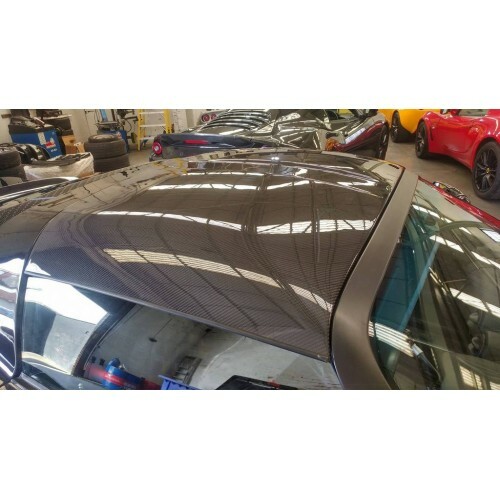 This roof is also fully compatible with all V6 and V6 Roadster Exiges.